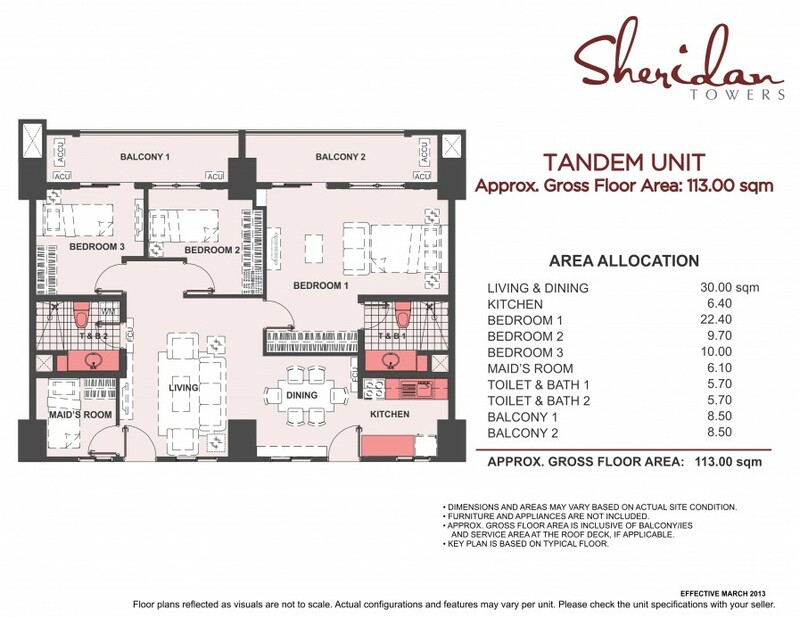 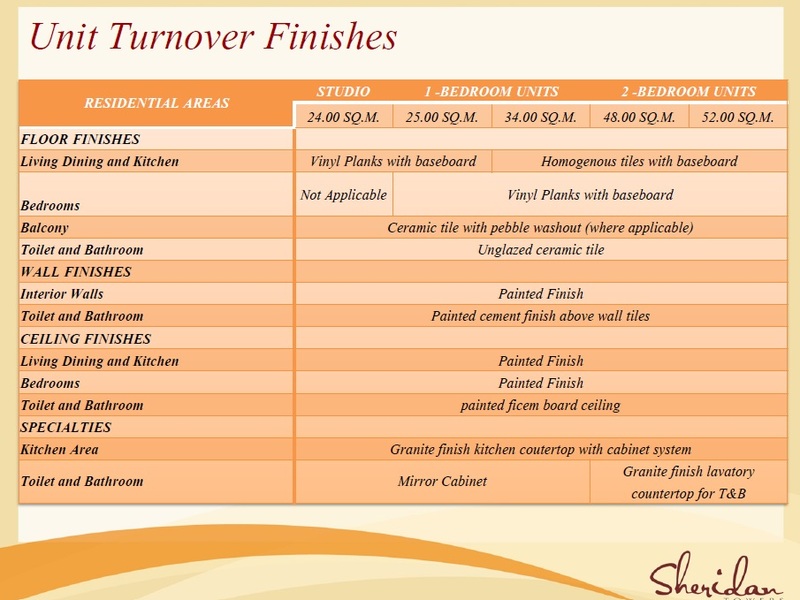 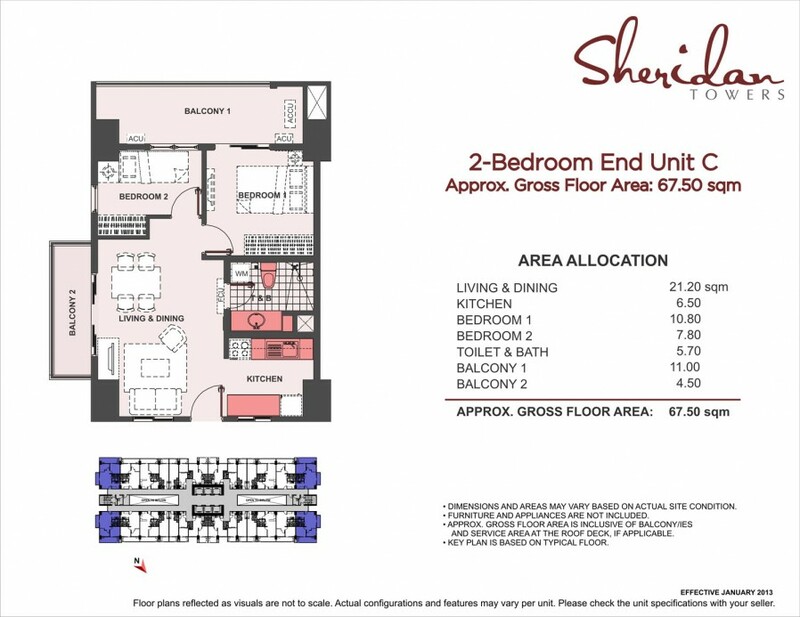 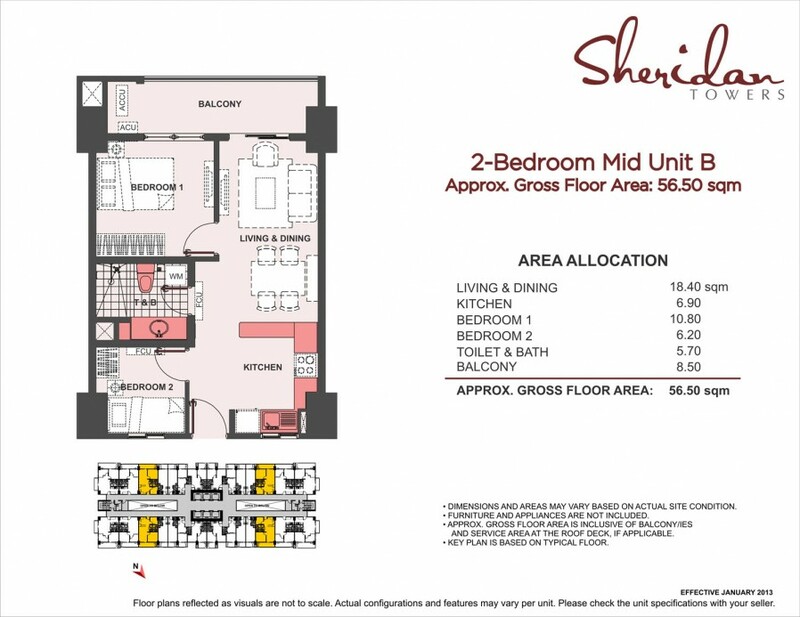 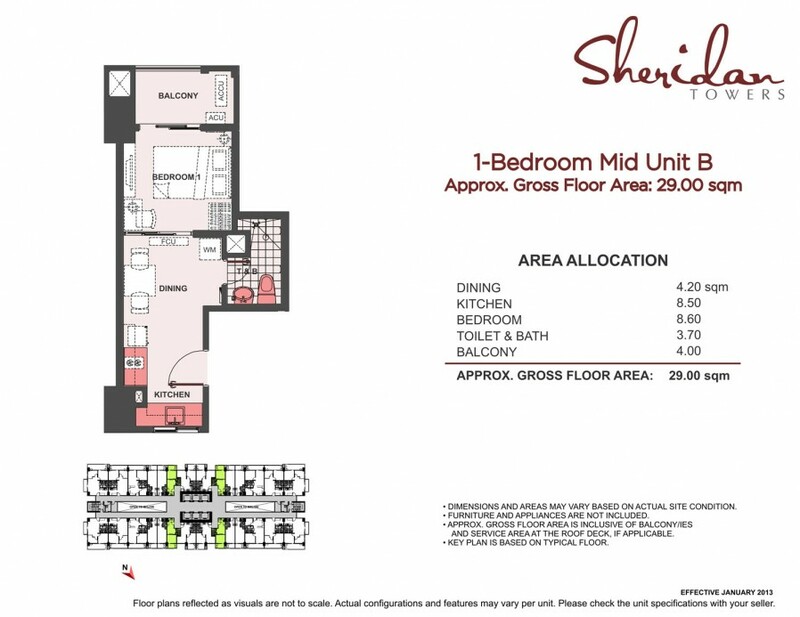 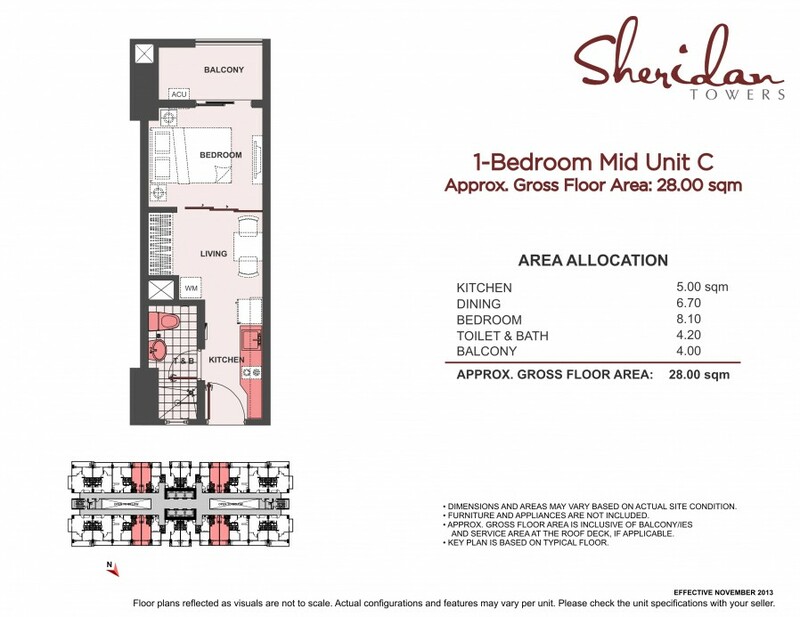 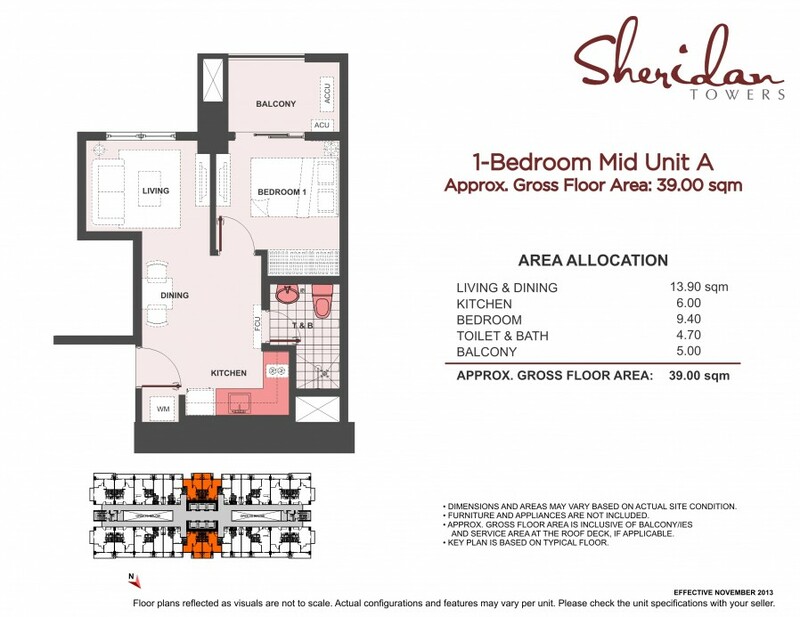 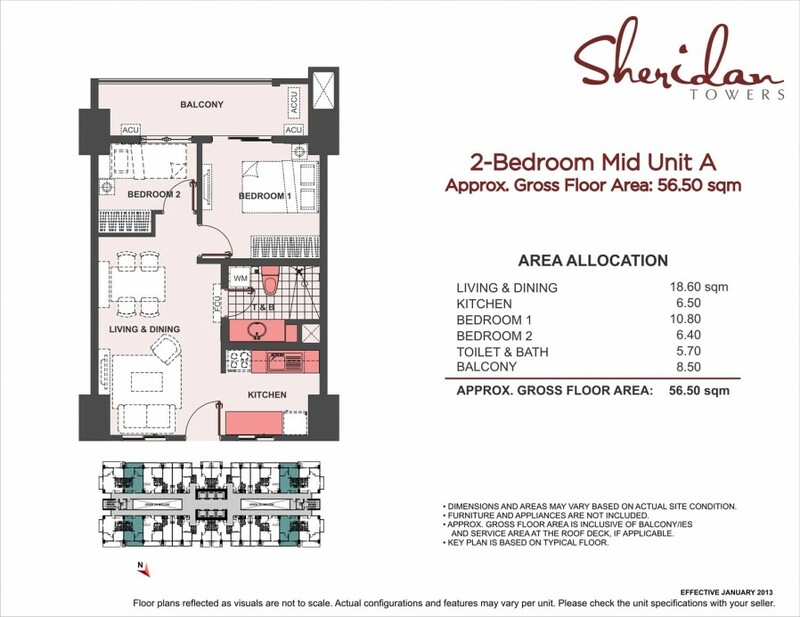 Walk through Sheridan Towers and behold the enriching life we’ve designed just for you. 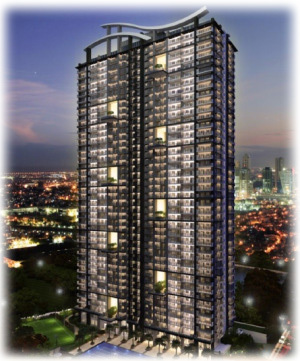 Being one of the condominiums in the area with the largest units, there will always be enough space for happiness in your home. 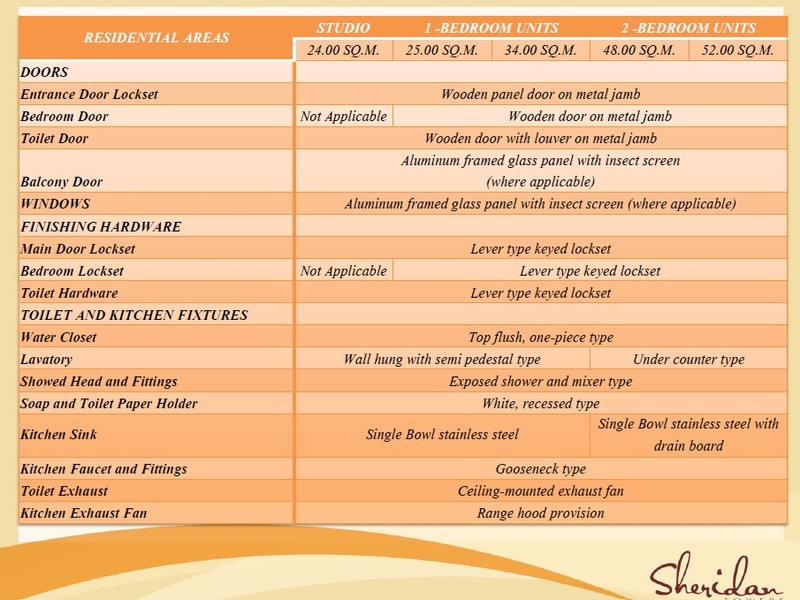 We also know that you desire to live large each day and so we’ve allotted expansive spaces for your leisure and pleasure.